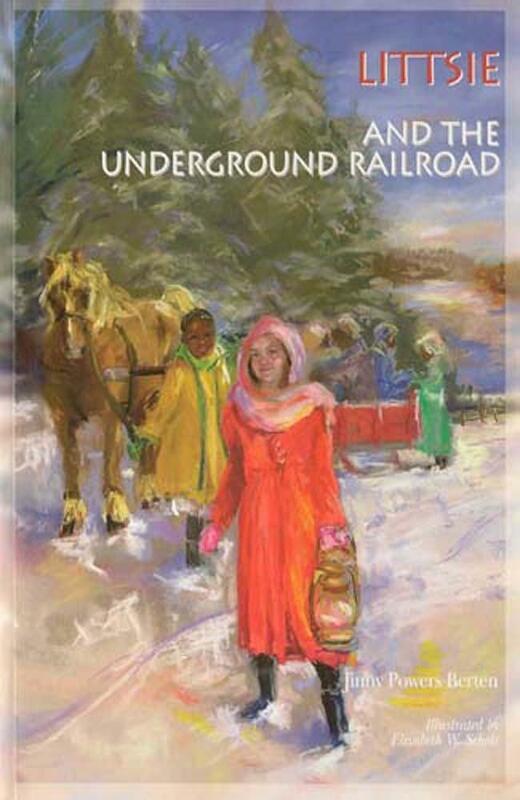 Local Author Jinny Powers Berten Reads From Her "Littsie And The Underground Railroad"
A Reading: Local author and president of Fountain Square Publishing, Jinny Powers Berten, recites a piece from her children's book, Littsie and the Underground Railroad. 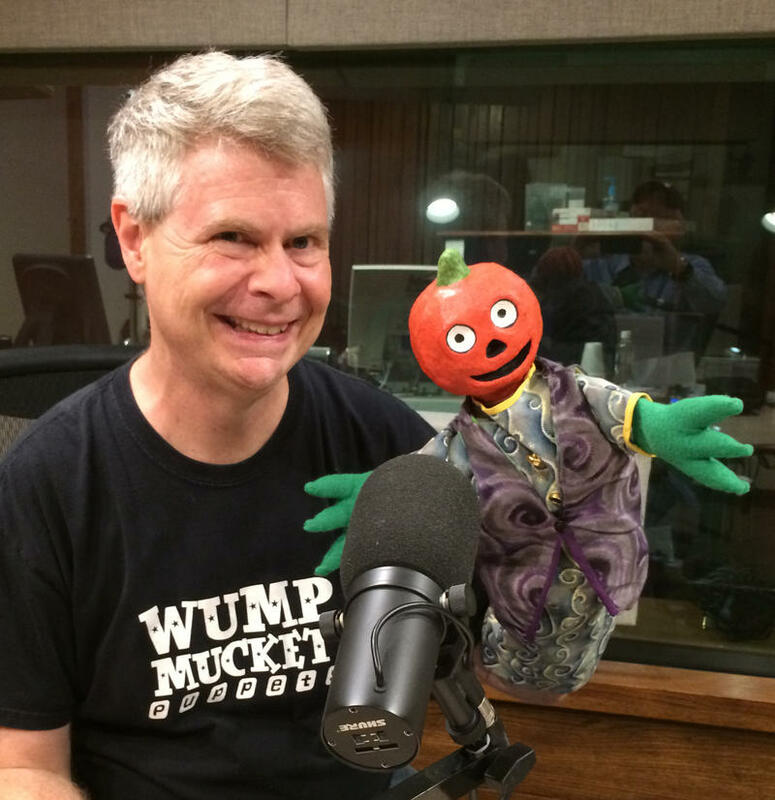 Gourdon and Witch Willie make their radio debut Sunday, Oct. 15 on WVXU-FM, and I got the scoop. 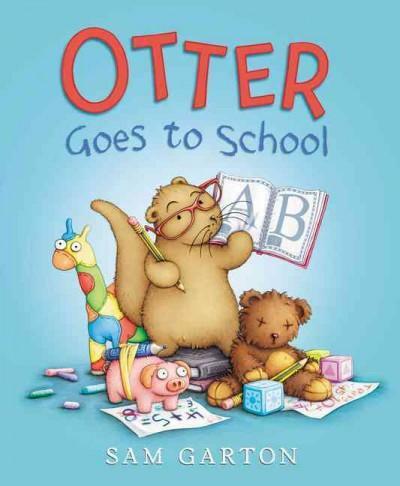 When it comes to giving your child’s education a boost, it’s never too soon to start. Research has shown that early childhood education has significant long-term benefits for children. 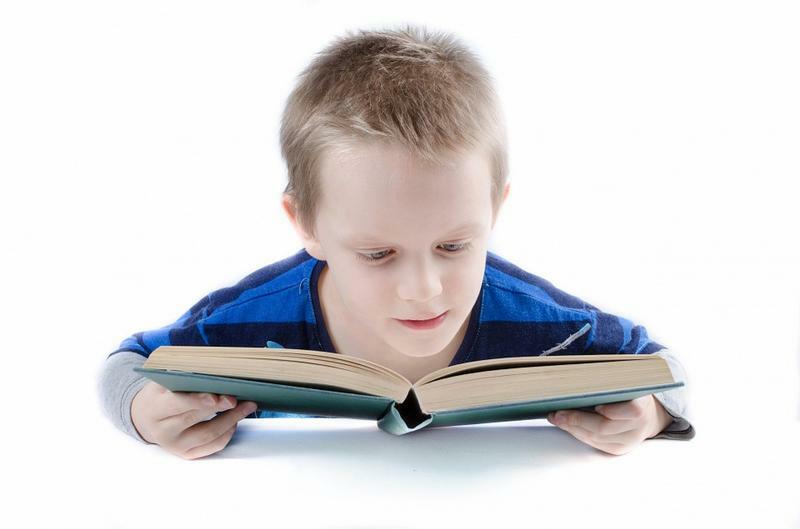 One in four children in the United States grows up without learning how to read. It's back to school time. For some kids, it will be the first time away from home and in the classroom. 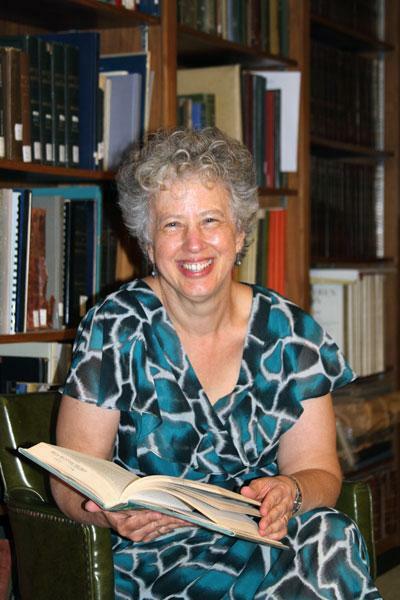 It can be a difficult experience, according to librarian Amy Schardein. A handful of philanthropy groups are coming together to get more books in the hands of children from low-income families. 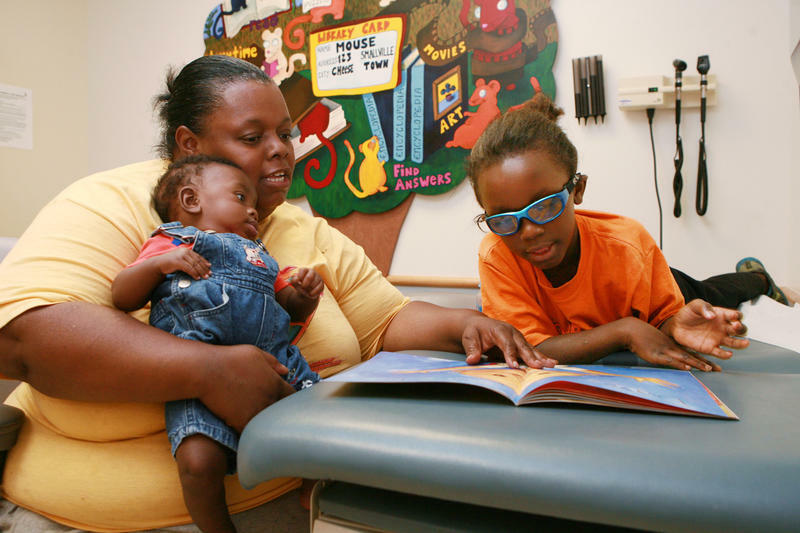 In a collaboration with Imagination Library and Reach Out and Read, Medicaid-eligible children in Cincinnati will be able to receive a free book every month from birth to age five. 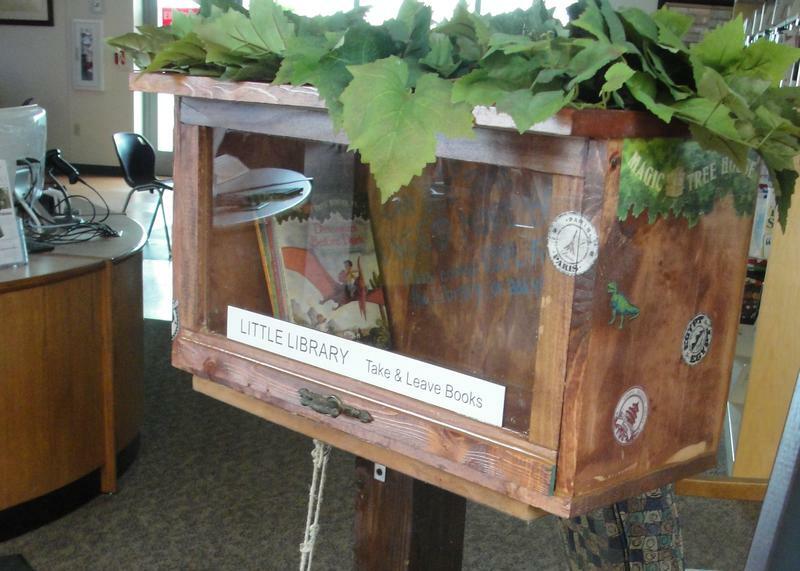 Campbell County is joining in the Little Library craze. 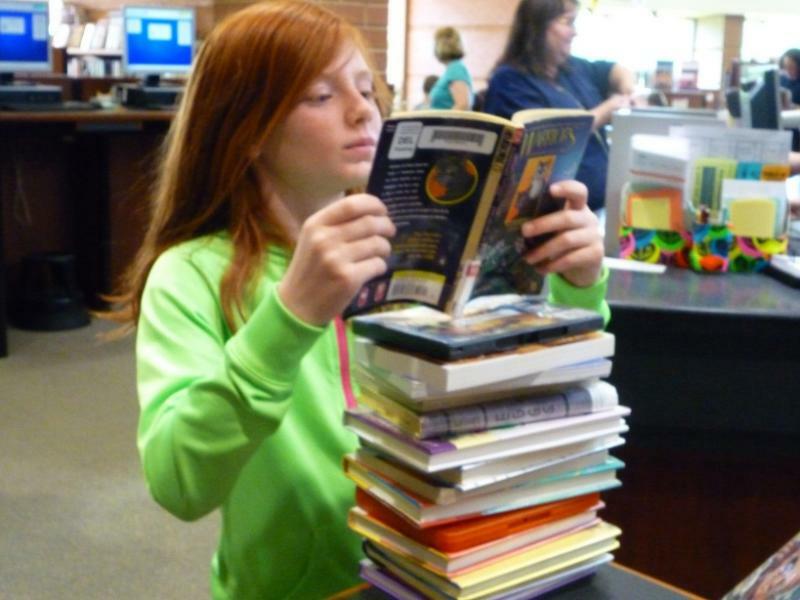 Forty shelters for free books will soon begin popping up around the county thanks to a program from the public library. Community members could buy the boxes for ten dollars and then were asked to decorate them. They're often placed in neighborhoods or outside someone's home. Council member Ryan Salzman helped get Bellevue involved. He thinks it's the simplicity that draws people to the Little Libraries. Dyslexia is a lifelong condition that affects how the brain works, making it difficult to identify speech sounds and learning how they relate to letters and words. 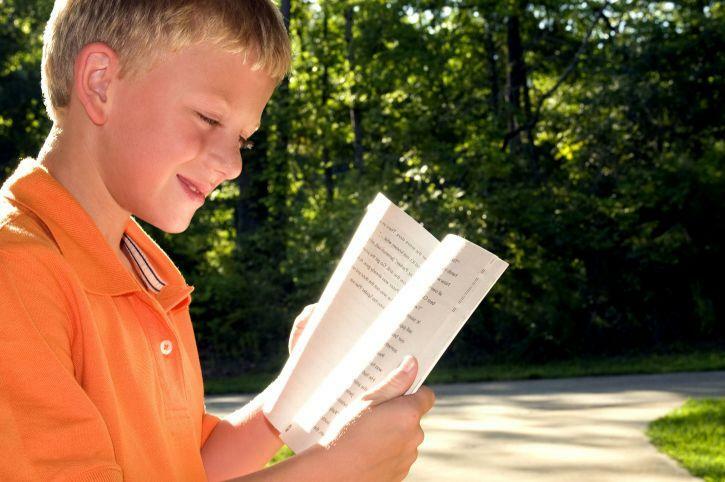 Dyslexia often runs in families, and according to the National Institutes of Health, it affects 15% of the population. 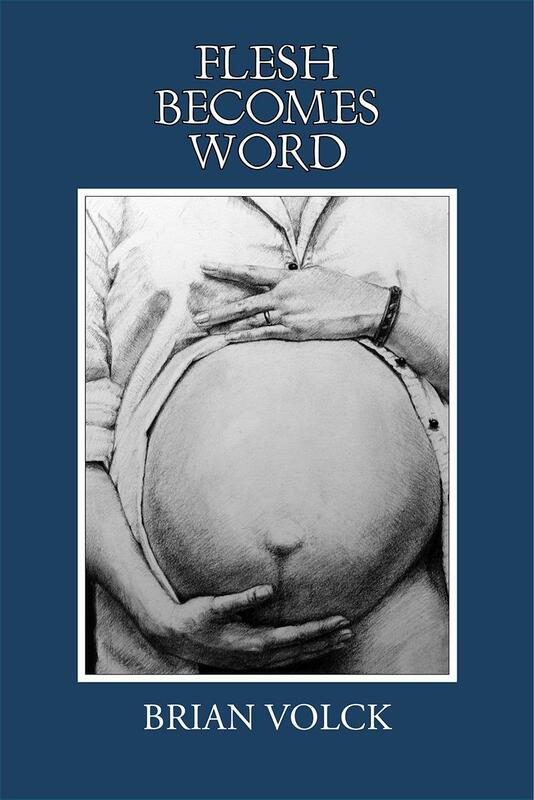 Joining us to look at dyslexia and what treatment methods are successful in helping those with the condition learn how to process information are Dr.
A poetry reading by Brian Volck from his book, Flesh Becomes Word. No one likes to read as much as folks in Southwest Ohio. The Public Library of Cincinnati and Hamilton County is the busiest central library in the country for a second year in a row. That's according to a report from the Public Library Association. Overall, the Cincinnati library is the 7th busiest public library system in the country and second busiest in Ohio behind Cuyahoga County. The 2013 Public Library Data Service (PLDS) statistical report surveys more than 1,400 public libraries in the United States and Canada. Pauletta Hansel provides a poetry reading for Mother’s Day. 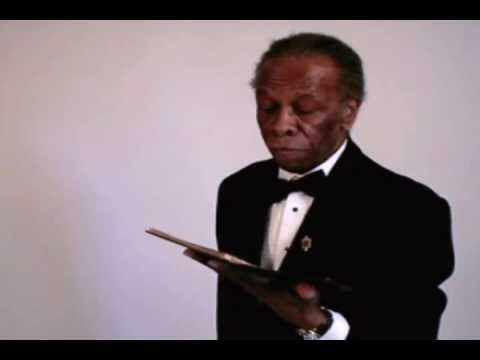 A poem from Dr. Herbert Woodward Martin, distinguished Paul Laurence Dunbar scholar from Dayton, Ohio. An Air Force veteran of the the Persian Gulf War from Loveland and a Reading nun who served in the Navy during World War II are being inducted today into the Ohio Veterans Hall of Fame. They are part of a 2012 class of 15 veterans from around Ohio being inducted today in ceremonies at the Museum of National Museum of the U.S. Air Force in Dayton. Sister Mary McHugh of Reading, who entered the Sisters of Notre Dame order in 1954, served in the U.S. Navy during World War II. She was instrumental in reviving the first American Legion Post in Ohio for female veterans. A poetry reading by Gerry Grubbs. Local poet Gerry Grubbs shares his poem, This Day. 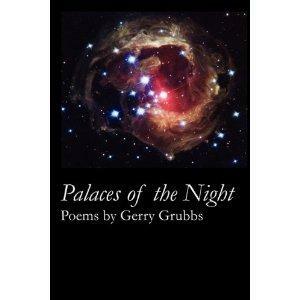 Local poet Gerry Grubbs joins Barbara Gray to discuss, and read from, his new book Palaces of the Night.